Acupuncture is the insertion of small, sterile needles into the skin and underlying tissue. As part of East Asian Medicine, acupuncture has been used for hundreds of years to treat a wide range of health complaints. In tandem with other modalities of Chinese Medicine (herbs, manual therapies, massage, etc), acupuncture can have a profound benefit in alleviating the symptoms of different illnesses, resolving pain, and boosting the body's natural abilities to heal from injuries and illnesses. Acupuncture needles are placed into the skin at locations known as acupuncture points. These points are located on different acupuncture channels, or meridians, that crisscross the body. These channels are thought to be where the energy of the body gathers and flows. This energy is known as "qi," and Chinese medical concept of acupuncture is that the needles interact and redirect the flow of qi to benefit the patient and correct an imbalance that caused the illness. 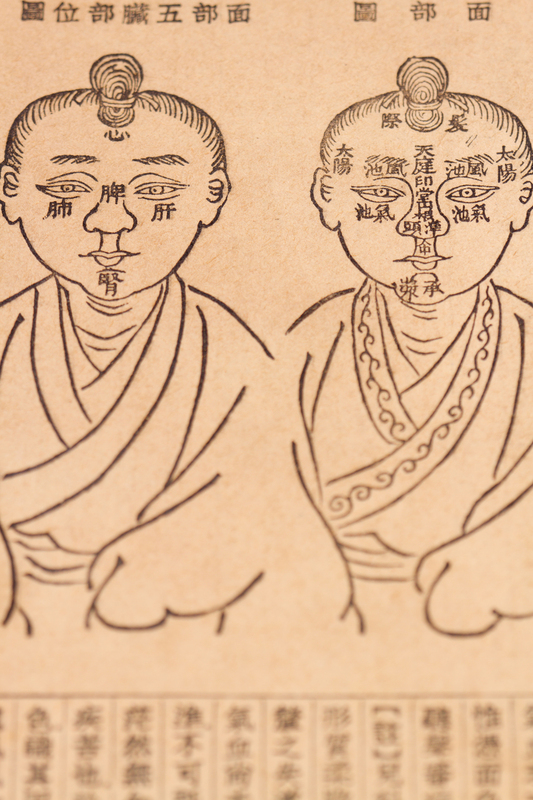 There are multiple styles of Acupuncture. Some styles are based on traditional concepts of points and meridians, while other styles are informed by modern understandings of neurology and skeletal-muscular anatomy. Other styles of acupuncture derive from different cultures- with many unique styles coming from China, Korea, Japan, and Vietnam. At Skamania Acupuncture Clinic, Tom uses both "Traditional Chinese Acupuncture" and "Modern Orthopedic Acupuncture," based on each patient's health concern and needs. "Distal" Acupuncture is the use of acupuncture points on the head, arms (below elbows) and legs (below knees) and often in the a seated position in recliner chairs. "Distal" Acupuncture is available at Skamania Acupuncture for those who prefer this style, by request. What style of Acupuncture used for your care will depend on your needs and what will provide you with the most comfort while receiving your treatment. Traditional concepts of how acupuncture works rely on concepts of "Qi," channels, and traditional concepts of the body being invaded by external disease pathogens. Many of these ancient concepts of disease are satisfying to individuals who have been disenfranchised with conventional medicine. To many, however, these traditional concepts are difficult to comprehend or embrace, especially when sick and needing relief. Fortunately, there have been many studies on the effects of acupuncture on the body that are helping us to understand how acupuncture has such a great effect on the body. These studies have shown very specific neurological, hormonal, and immune system effects of acupuncture. The neurological and endocrine (hormone) systems are responsible for the large scale coordination and communication of information across the body. Acupuncture's ability to access these body processes helps to explain how acupuncture can affect many disease processes and provide some or significant relief to patients. Functional MRI, or fMRI, studies involve looking at the brain in real time, while a subject is thinking or having a particular stimulus applied to their body. There have been fMRI studies where acupuncture is applied to a known acupuncture point while a subject is in an fMRI machine to see which area of the brain activates with acupuncture stimulation. One study used LV3- "Liver 3"- a point on the top of the foot known in Chinese medicine to alleviate eye conditions such as blurry vision or itchy eyes. One fMRI study found that subjects experienced changes in the occipital region of the brain upon needling of LV3. The occipital region of the brain is associated with controlling the activities of the eyes and interpreting vision. More studies have shown that acupuncture points, when stimulated, have specific effects on regions of the brain often related to the points' traditional functions. With fMRI studies demonstrating effects on specific regions of the brain affected by acupuncture, there is evidence that acupuncture is affecting symptoms and diseases by influencing the brain. Acupuncture is able to have effects on the immune system, endocrine system, and autonomic nervous system by stimulating the cerebral cortex, thalamus, hypothalamus, amygdala, and brain stem. Acupuncture, depending on the point used, has been shown to excite or inhibit these brain regions resulting in changes in neurotransmitter activity, hormone production, blood pressure, and blood sugar levels. 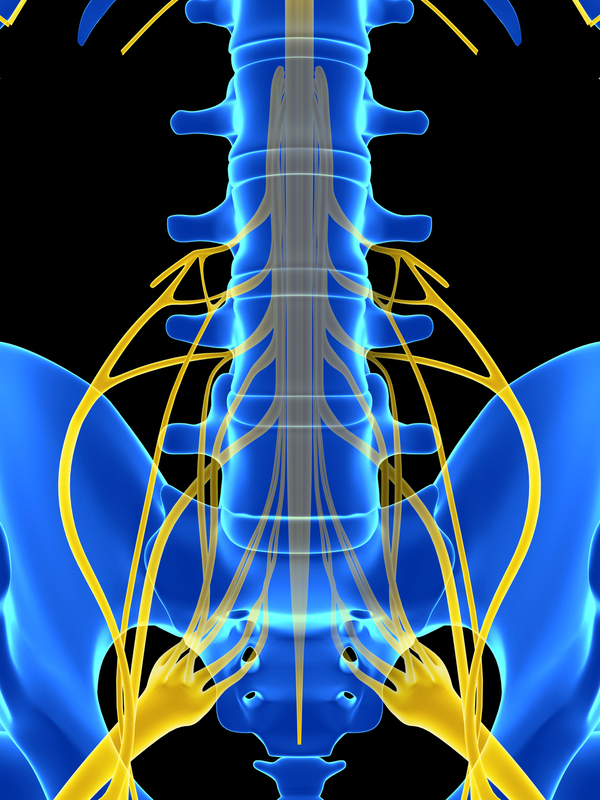 Sensory information travels from the nerves of your limbs or trunk to the spinal cord. This information enters the spinal cord at the back (dorsal) portion of the cord, when it then goes up to the brain for interpretation. 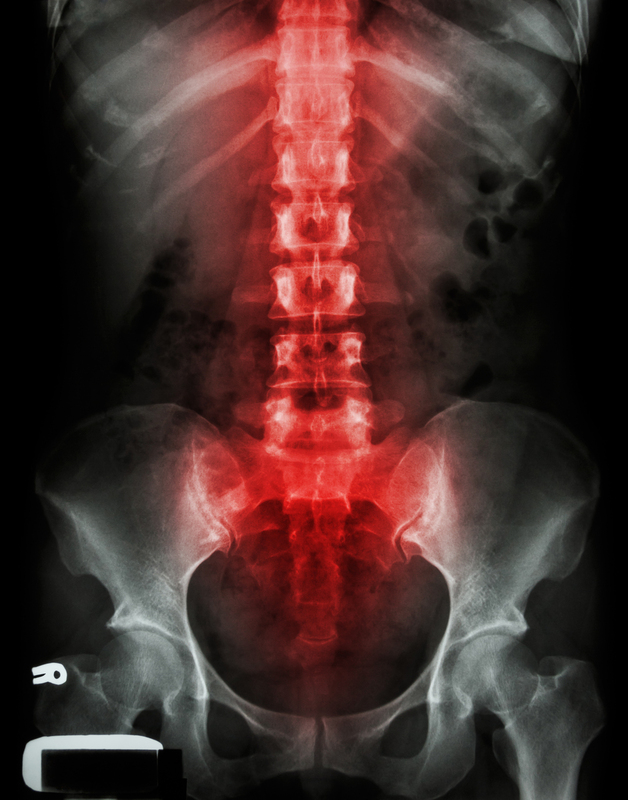 When you are in pain, the pain signals travel in the same fashion, to the back of the spinal cord. When acupuncture stimulates the nerves under the acupuncture points, the stimulation travels to the spine and blocks pain signals coming from a lower level of the body. The use of “pain” points on the hands helps to block pain signals traveling up the spine from lower parts of the body. Endogenous opioids are naturally occurring chemicals in your body that help to reduce pain. These chemicals are very similar in structure to opium, heroin, morphine, and other drugs in the opioid category. This is why morphine works to reduce pain- our nerves have receptors for opioids, which morphine can bond to. You probably have heard of some of your endogenous opioids- endorphins. Endorphins are the chemicals in your body that are released with exercise- the “runner’s high.” Acupuncture stimulates the release of endorphins, helping to relieve pain. One study used to demonstrate this effect showed that the effects of acupuncture could be turned off with the drug Naloxone, a drug used to treat heroin overdose. When an acupuncture needle is inserted into the skin, there are a number of local effects on the tissue surrounding the needle. The stimulation of the local nerves by the needle results in the release of local vasodilators- chemicals that increase the diameter of blood vessels, bringing more blood to the tissue. With the increase in blood flow, the affected tissue experiences increased access to healing factors from the blood and different neurological chemicals that help to reduce pain and inflammation. There are regions on our muscles that are dense in neurological tissue (innervations). These regions are where the muscles receive information from the brain/ spinal cord, resulting in muscle contraction. These regions are often "knotted" when a muscle is tight or tense due to a muscle spasm. Muscles can chronically spasm in cases of muscle or joint injury. These regions are called "Motor" points or "Trigger" points. These points are easily felt with light to deep pressure to the muscles and are often the points that feel therapeutic to have rubbed when a muscle is sore. Many acupuncture points are motor/ trigger points. When a needle is placed into a motor point a "reset" occurs, where the spasming of the muscle decreases, and pain is less severe. When an acupuncture needle is placed in the skin, the needle interacts with several nerve fibers. The C-fibers are large fibers that are responsible for reacting to thermal, mechanical, or chemical stimuli to the skin, and are associated with neuropathy, itching, and muscle cramping. Acupuncture points are located in areas where C-fibers branch, and stimulation by an acupuncture needle results in a down-regulating of C-fiber activity- reducing pain. At the same time, acupuncture needles interact with smaller D-fibers. Stimulation of the D-fibers results in the achy sensation of acupuncture- a sensation called "De Qi," or arrival qi. The stimulation that results in De Qi s very important in causing the other neurological effects of acupuncture, such as the release of endorphins, or stimulation of brain regions. Acupuncture is known to help reduce inflammation. Inflammation is the body's natural healing process, but can become overactive and irritating, further damaging tissue. Research has shown that acupuncture helps to inhibit the ERK1/2- COX-2 pathways associated with inflammation. COX-2 is an enzyme associated with the pain of inflammation, while ERK1/2 is a protein that regulates COX-2.